This highly interactive and practical course is designed for leaders, member care workers and people interested in member care. It will empower you to help others throughout their missionary journey. You can participate in this UofN course either as a regular participant or combine it with being trained as a MCFC facilitator. How can I support the YWAM workers at my location to thrive and grow in their personal lives and in their ministry? How can I enable YWAM-ers to start well, move safely through difficult transitions and finish strong? 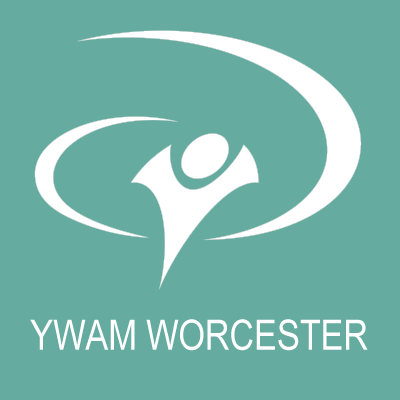 How could I help YWAM-ers who face challenges, stress or crisis? What can be done to avoid seeing staff leave prematurely? How can we work together to our staff and teams be all God wants them to be? IF SO, THAN THIS COURSE IS A UNIQUE OPPORTUNITY FOR YOU TO START EXPLORING WHAT THE ANSWERS MIGHT BE!